Shankar Matt, Prajapati Brahmakumari Ishwariya Vidyalaya, Aburd Mata, Peas Park. 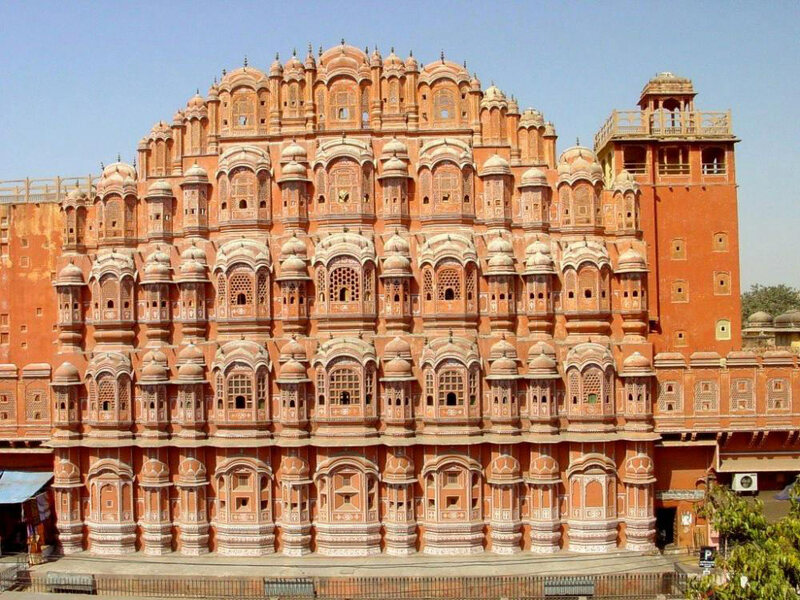 Jiapur: Jantarmantar, City Palace, Hawa Mahal(From Outside) Jalmahal, Amer Fort, Birla Temple, Chwokidhani ( Rajasthani Sanskrutik Programme Visit By Self Expense). Morning Jodhpur visit. Leave for Dwarka in afternoon. Jodhpur: Umaid palace & Mandor garden, Jodhpur’s fort.Morning Jodhpur Visit. Leave For Dwarka In Afternoon. 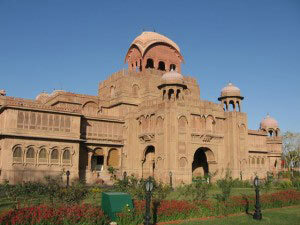 Jodhpur: Umaid Palace & Mandor Garden, Jodhpur’s Fort. Reach Ahmadabad At 2.Am . From Ahmadabad Leave For Dwarka Early In The Morning 5 O’clock By Train. Reach Dwarka At 4Pm. Here Attend Aarti In Shrikrishna Temple & Stay At Dwarka. 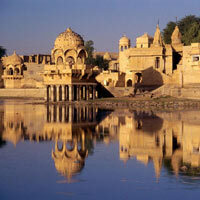 Dwarka Visit & Stay. Bet Dwarka - Ranchodji , Satyabhama & Rukmini Mandir (Travel By Boat) By Company Expense. Stay At Veraval Or Somnath(Prabhatpatan). Bet Dwarka: Nageshwar Temple, Gomati River, Gopi Pond, Gayatri Temple, Geeta Temple (Birla Temple), Badkeshwar Mahadev, Beach. Porbandar: Birth Place Of Mahatma Gandhi & Sudhama Temple. 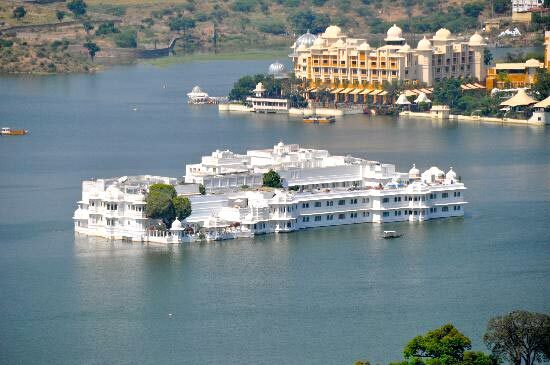 Leave From Veraval And Visit Bhalka Tirth,Sorti Somnath And Then Sasan Gir.Stay At Junagarh. Bhalkatirth: Shri Krishna Mahanirvana Place. Somnath: (Prabhas Patan) First Jyotirlinga Of 12 Jyotirlinga. It Is Also Called Sorti Somnath. Place Point We Can Watch Them, For This We Take Ride By Bus In Jungle. Junagad Visit - Girnar . Stay At Junagad. 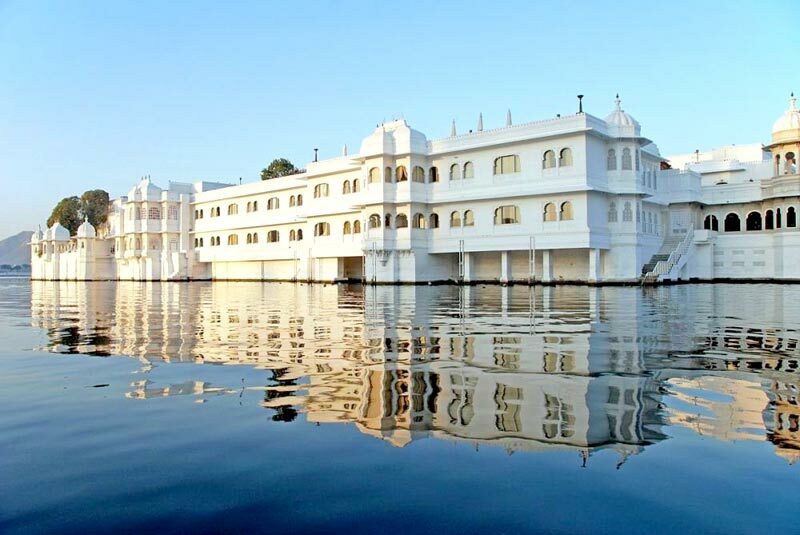 Junagad: Junagad’s Fort, Sant Narsi Mehta’s Home, Budh & Ashok Shilalekh, Gayatri Temple, Smashan Bhumi & Museum. Girnar: To Reach At Duttapaduka You Have To Climb 9999 Stairs. ( We Can Get Dandi - Kandi). Junagad To Virpur. In Virpur Take Jalaram Baba Darshan And Reach Rajkot. Leave For Mumbai By Railway. 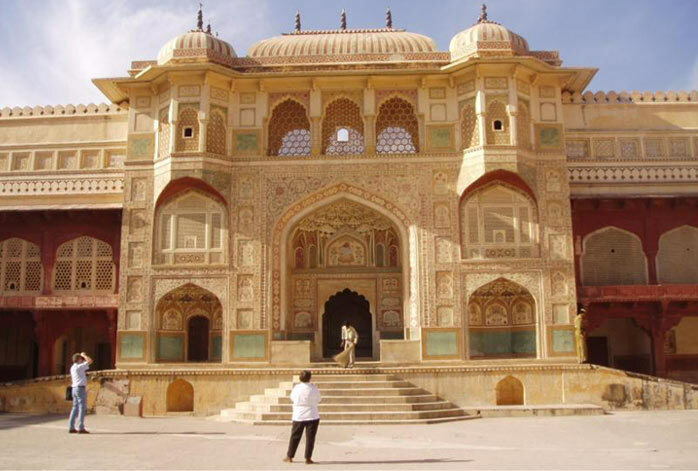 Entire Rajasthan Package - (mewad - Merwad.. 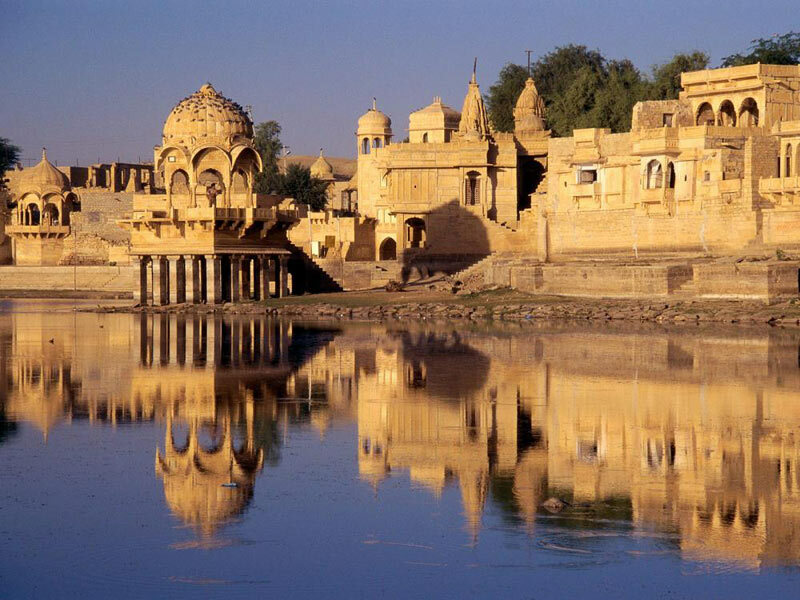 Destinations Covered : Bikaner, Chittorgarh, Jodhpur, Pushkar, ..